Happy 1 year, J.Cat Philippines!!! 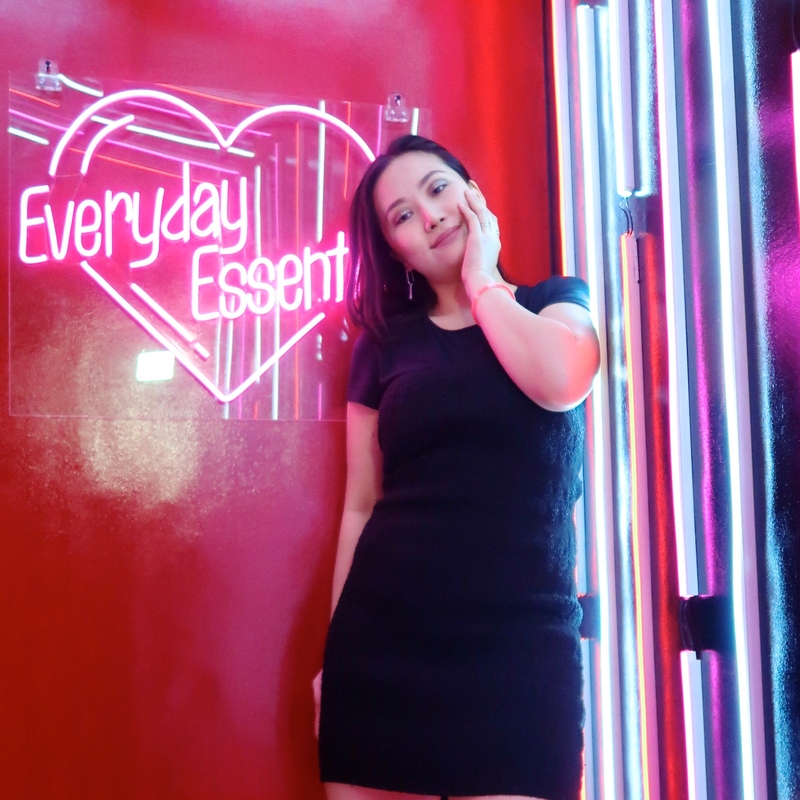 J.Cat really just is good at marketing, because in less than a year since its entry in the Philippines, it has already established a very strong social media presence and has received a cult following for a lot of its products (I'm looking at you, highlighter and eyebrow gel!!). I've seen this brand go from being the new kid on the block to making it to the kikay kits of so many girls in such a short time. 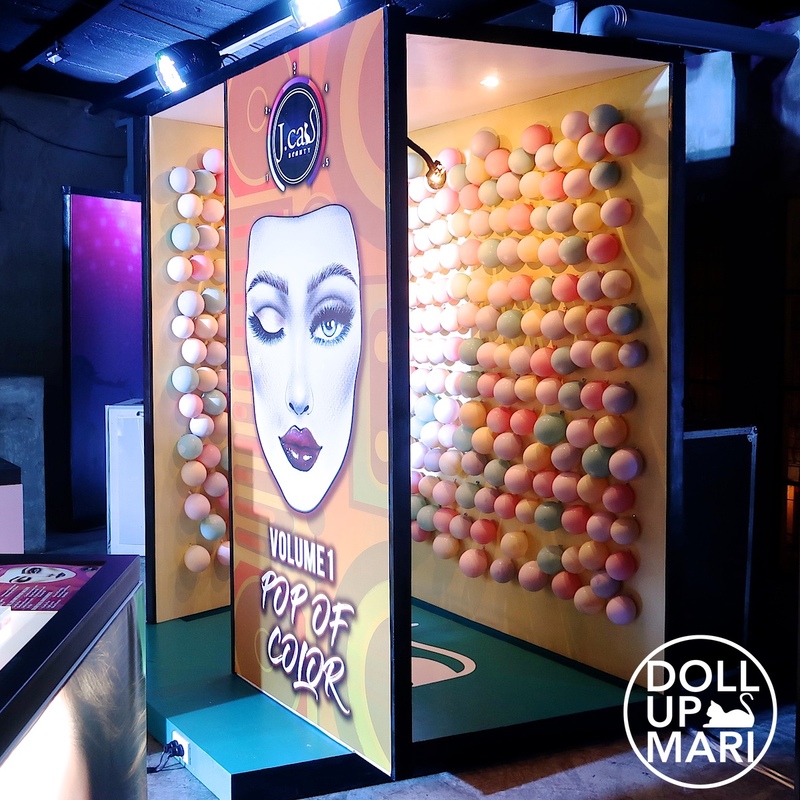 This gathering was all about celebrating the many ways Filipinas can add boldness to their looks every single day, in every single way, with lots of the very electrifying color makeup selections from J.Cat. And somehow this was also a celebration of all the milestones they've made in such a short period of time. It was raining so hard during the day of the event that I unfortunately wasn't able to stick around the whole time. The traffic was just so severe that day, and there were already a lot of passages that started to get flooded, that I could not afford to stay late. Nonetheless, these are the things that I did not miss out on! They prepared a reaaaally beautiful events zone!!! There were 5 photo stations, each with different decors, and 5 makeup zones with the matching makeup look. 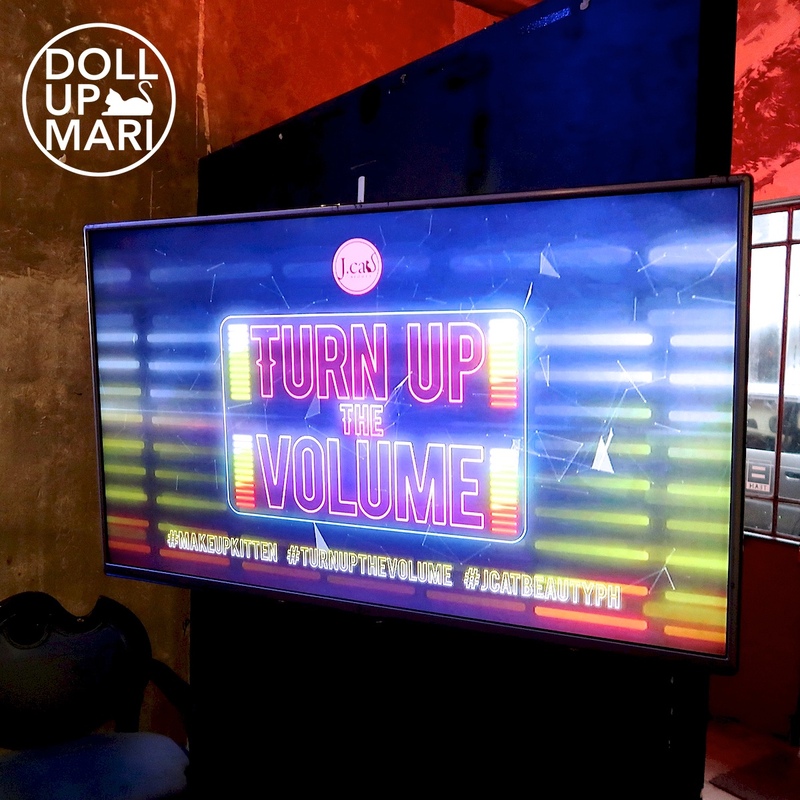 In tune with their Turn Up The Volume theme, the brand came up with 5 electrifying looks developed by 5 top makeup artists. Each look showed the staples and the neutrals, as well as how the basics can be amped up with color. These are my top two favorite looks off of the five!!! 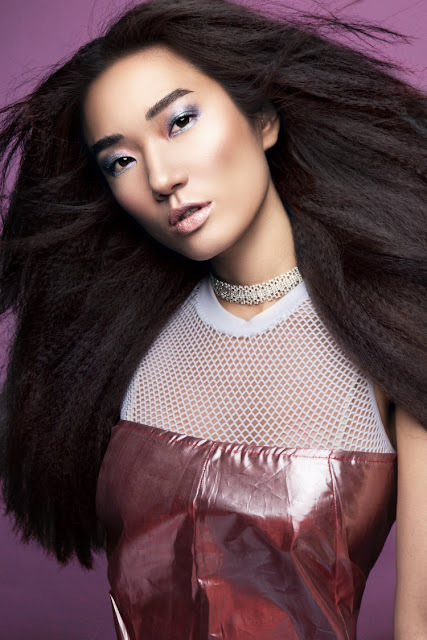 This look featuring model Jessica Yang is called "Hologlam." 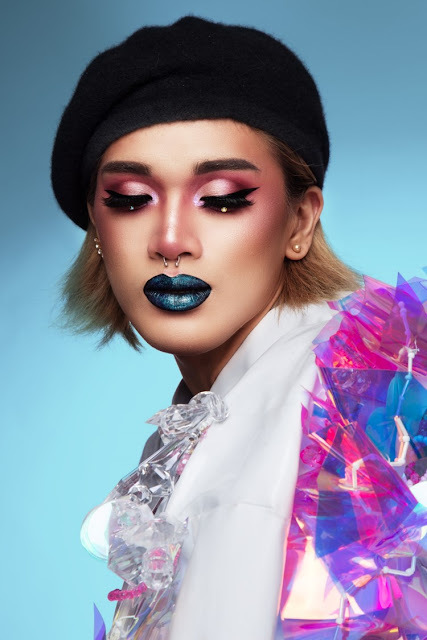 Makeup artist Katchie Mejias wanted everything holo for this look. This whole holo looks brings up thoughts of the 70's, as well as a very strong mermaid vibe. This other look is called "Full On Club Chic" and was done by Min Ortiz. His ook was all about turning the uber popular mermaid look into something edgy, sultry, and decadently dark. 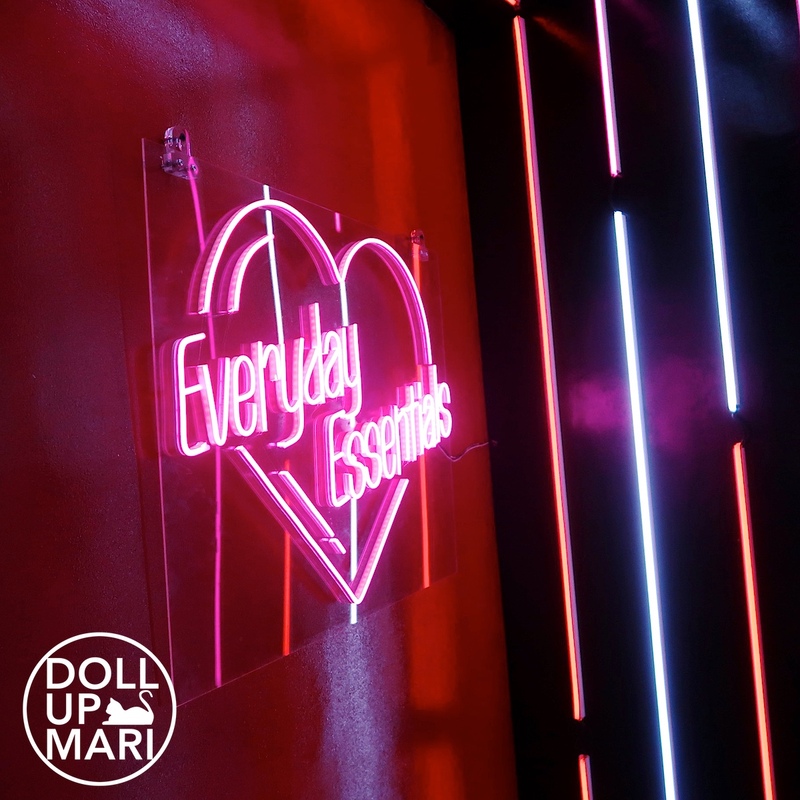 I'm living for this neon lights setup!!! I really wanna have a neon signage in my room as well, but it's at about Php10,000 per signage when I asked!!! Since it's nonessential, I feel like it's something I can delay for when I have saved up quite a lot. They also had a balloon photo station!!! It was soooooo cute!!! This photo was taken when they were interviewing Bravewelle Madera, CEO of Bwelle Enterprises (distributor of J.Cat). Time flies so fast!!! Bravewelle was one of my co-national finalists at Brandstorm 2015. When I got to the event, I wasn't sure if it was him, as the last time I saw him was March 2015. When I saw the press release, I confirmed that it's indeed him! 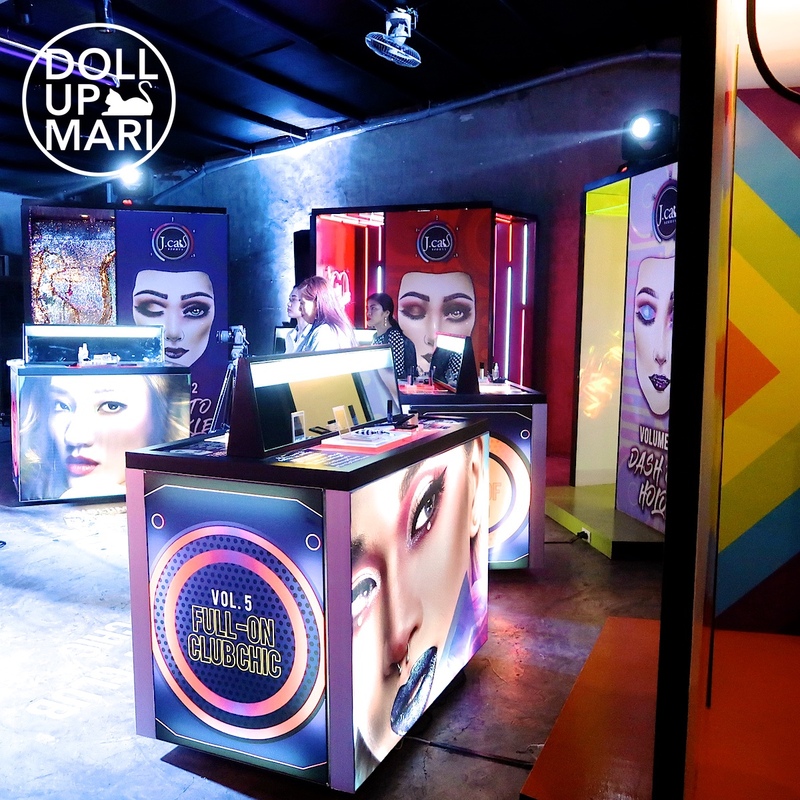 There was prominent display of their popular BrowLyst brow gels (Php479 for brush and 2 gels), which are highly raved about for being extremely long lasting. 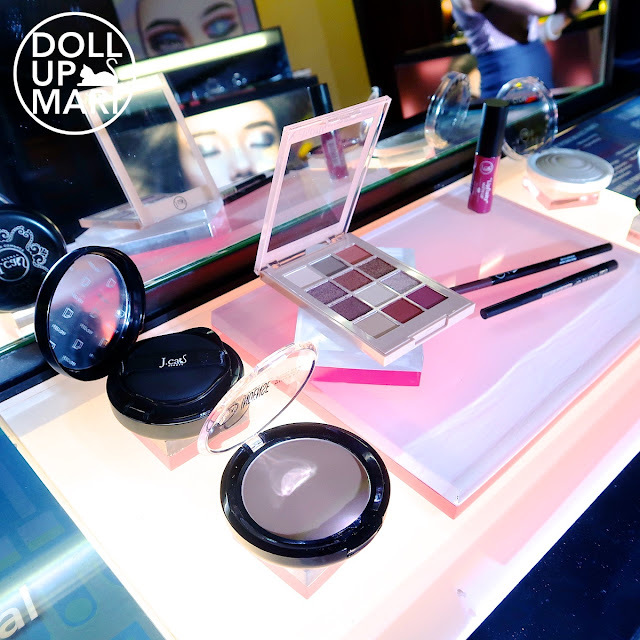 They also had their new X-Treme Access Pocket Shadow (Php469) on display! They said pocket, but it's actually already the full sized offering of other brands, so it's a total steal for Php469. And I just had to go to the neon light area to take a photo of the item I want to buy the most from J.Cat! Their Aura Glow highlighters (Php679) are soooo raved about by US bloggers that they really catch the attention of a lot of people here. There also aren't a lot of other brands churning out liquid highlighters, so this product is a plus for the brand. 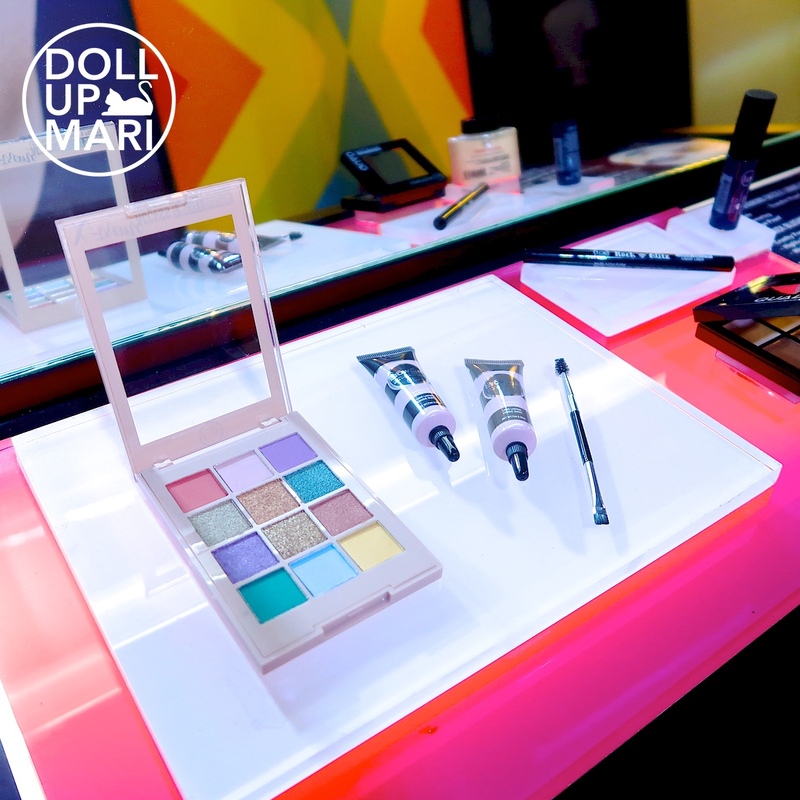 True to the spirit of encouraging experimentation and loud colors, they have lip palettes as well. Theirs are called Freedom Creator Lip Palette (Php1169) and there are three palettes to choose from. Seen here is their popular Cushion Compact (Php839) which claims to be a one stop shop when base makeup is concerned. Y'all can also see a more neutral X-Treme Access Pocket Shadow (Php469) palette right here. When I saw this palette I immediately thought of 3CE's palettes and felt that this was a really good dupe color wise and pricing wise! It was my first time to see their 24-eyeshadow palettes, and was shocked to find out that these are just Php1,199! The pans are quite big and the shades are so pretty that I was thinking that this'd be Php1800 or higher. It was so nice to know that this pretty baby is only Php1199. When I went to their website, I also learned that there are 6 choices-- and they're all interestingly pretty! Ad I just had to take a selfie at the sequin wall!!! It's sooo pretty!!! For my own look, I went with smoky matte brown eyeshadow, then topped it with glitter eyeshadow. I paired it with dark mauve lips partly coz it looks spunky and partly because it was raining so hard I wanted dark looking lips hehehe. And wee, a photo with Trish! 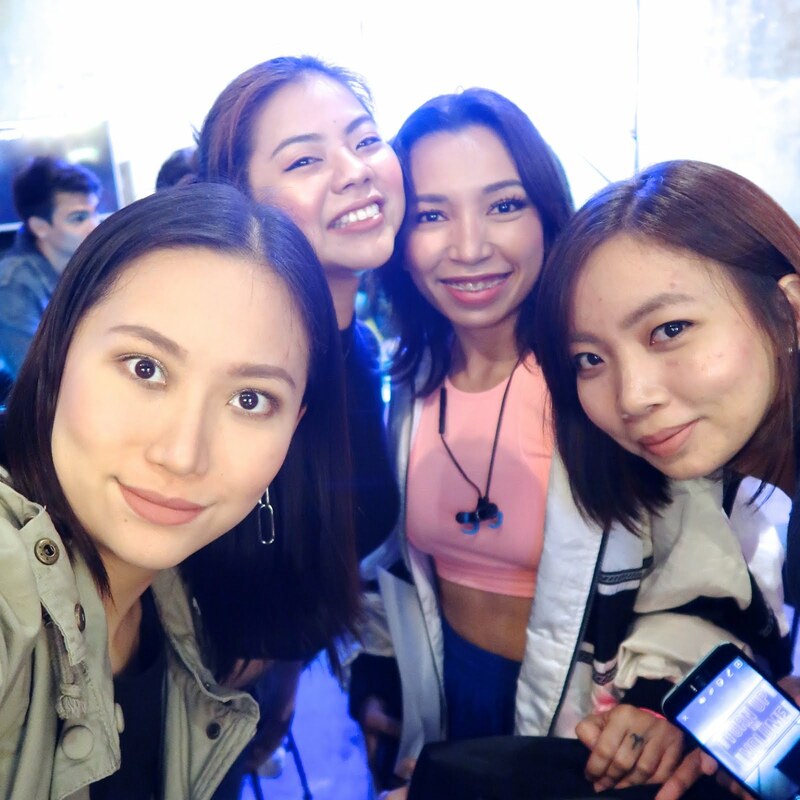 And a photo with Phya, Kaycee, and Maj!